Schwarzwald, known as the Black Forest, is a large forested mountain range in southwest Germany. It is roughly oblong in shape and is 160 km (99 mi) long and 66 km (41 mi) wide. It is a very dense, dark and atmospheric place, which is why many legends about witches, dwarfs and werewolves have been born there and passed along through the generations. Many famous German tales are believed to be set there, including the famous stories of Hansel and Gretel, Little Red Riding Hood, and Snow White and the Seven Dwarfs. There are tales about werewolves, apparitions, water nymphs and a very tall man with several arms, called Der Grossman, who compels children to enter the forest, confess their sins, and never leave. More recently, there have even been reports of Bigfoot! 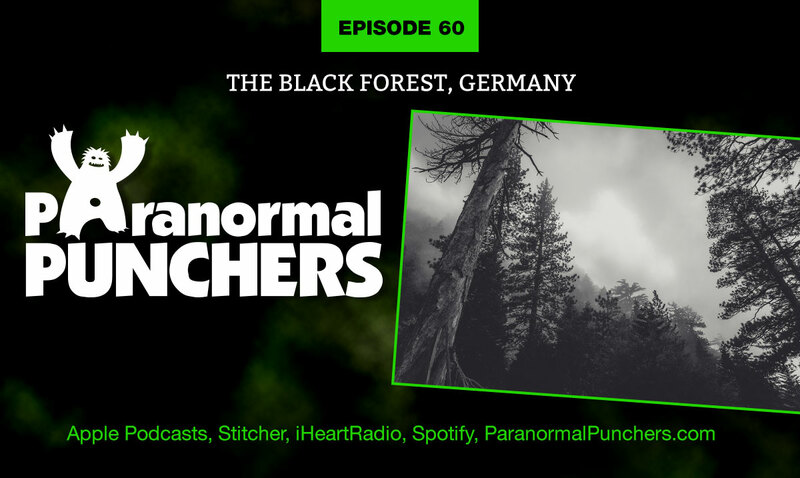 Join us on episode 60 as we talk about this spooky and mysterious forest!